And that is it for Issue 7! We will be taking our regular break between issues. 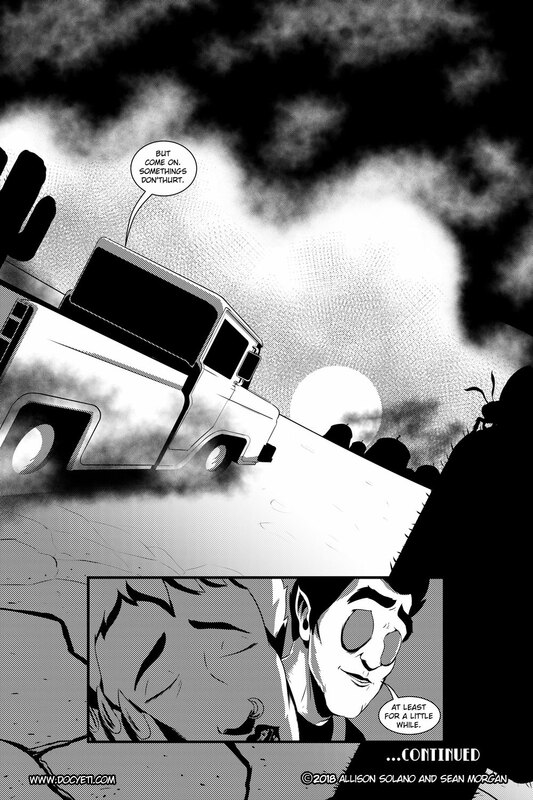 We will return with our next issue in the Mothman series after Wondercon. 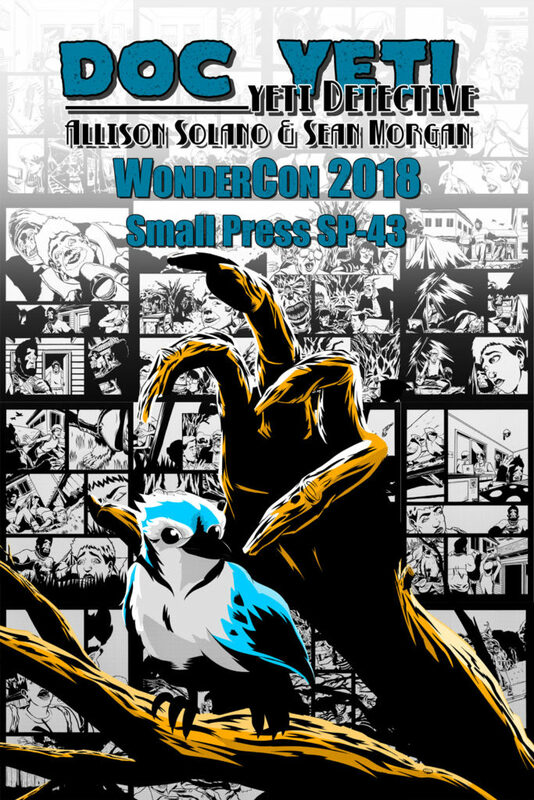 If you will be at Wonder Con come see Allison and me over in Small Press where we will have prints of our covers as well as not one but TWO Doc Yeti books for sale.